The exhibition is part of a research program of the Chicago art scene in the post-war period, presented at Fondazione Prada as a unique project. Through the expressive force of his painting, Golub shows us the brutality of imperialism, encouraging us to take a moment to think about the dramatic reality represented on the canvas. A reflection relevant for this moment, now more than ever. 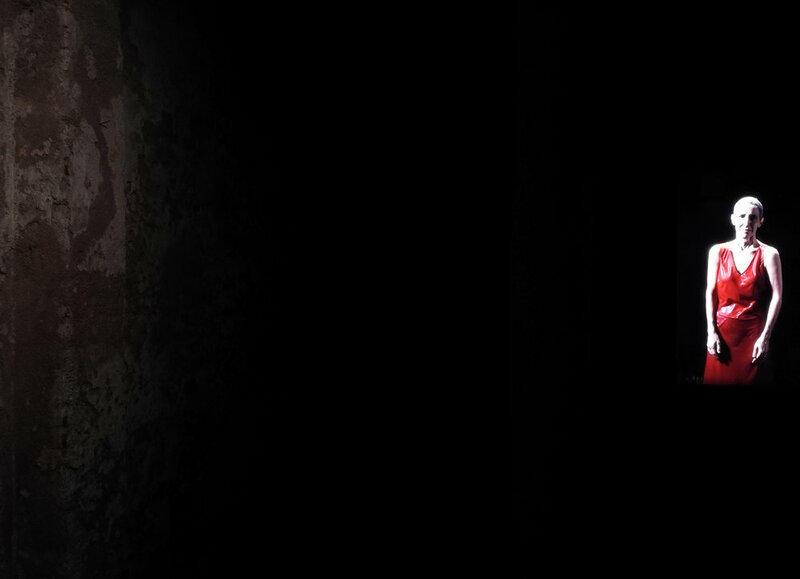 The oldest underground church in Milan has reopened to the public presenting an extraordinary exhibition of Bill Viola in its Crypt, showcasing three video artworks that create a living dialogue between the space and the themes the artist has explored in his works. A unique experience in the heart of Milan, thanks to the location and the masterful installation of the works. 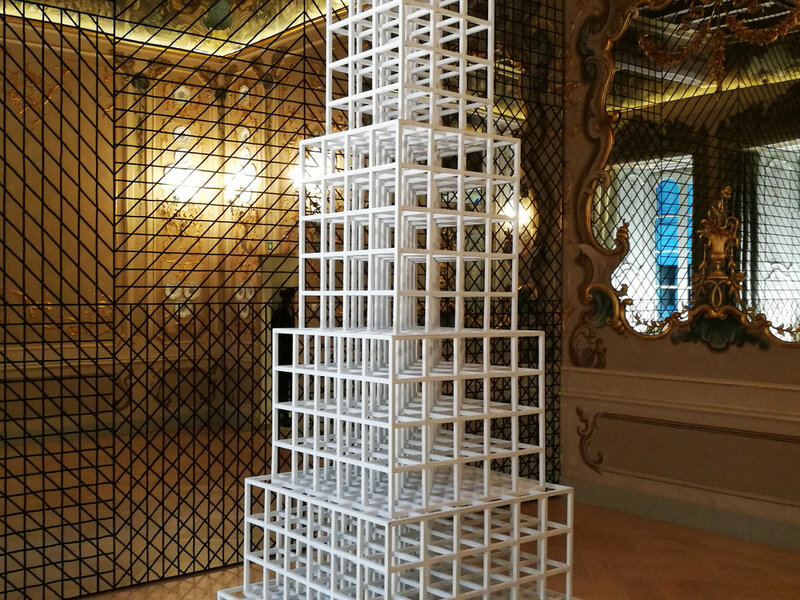 Fondazione Carriero presents a retrospective of Sol LeWitt that aims to explore the relationship between the artist’s work and the architecture. All the artworks are displayed starting from the peculiarities of the spaces of the Foundation in order to investigate and rethink the concept of site-specificity. A must to see! Take a tour with Sara in Milan to discover more!